We must continue to watch, fight and pray as the worst of humankind seeks to claim victory by killing, stealing, and destroying (1 Peter 5:8-9). In the United Kingdom, men targeted, killed, and wounded children and young adults at the concert of a young pop star, Ariana Grande. 22 people were killed and over 100 were injured. In Egypt, men sought and killed Coptic Christians who were on their way to worship – killing 28 Christians and wounding 28 Christians. Pastor Cardenas spoke about this reality of persecuted Christians in her sermon on Sunday. Nationally, a member of a white supremacist group stabbed and killed a young black man, Richard Collins III named as a pure hate crime. And, we know of the trauma and violence in community as well as the systemic violence we do to one another by allowing poverty, homeless, etc. 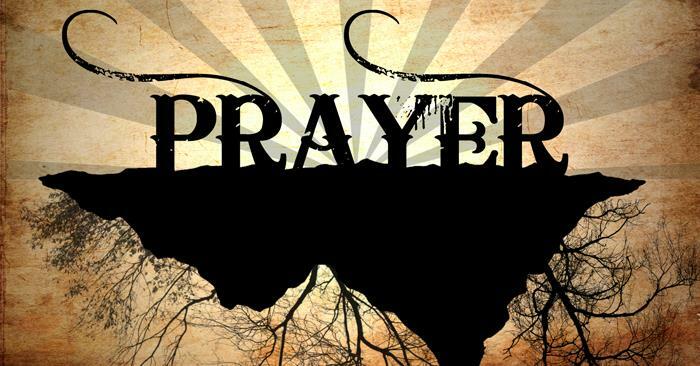 We must pray. As we move into this Friends and Family day weekend, be alert and committed to the "ministry of reconciliation" that God has given us and that we have been discussing for the past few weeks in our Bible study from 2 Corinthians 5:17-21. (Link to Bible Study) Although we sinned against God and man, God loved us enough to create space for us to reconcile back to Him … through Christ. Church, are we working on reconciling our relationships? Are we being ambassadors of God’s love? God’s grace? God’s mercy?? All through our days, weeks, and years, we suffer from the slights and bad actions of others but we do unto others too. If the weeds of division and disagreement are not worked on and rooted out by intentional reconciliation, those seeds will slowly destroy healthy relationships. We even end up despising our own brothers and sisters. Check yourself on your Christian journey. Don’t be so swift to open your eyes or your mouth to criticize what somebody else is doing. 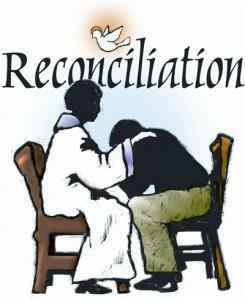 God charged us to reconcile. God charged us to go forward and carry his ministry with us. In times of violence, division and hatred, the world needs committed Christians more now than ever to be the light and salt in the world that he has called us to be. Reflect and pray on being God’s salt and God’s light. Church Cleanup/Friends and Family Day. 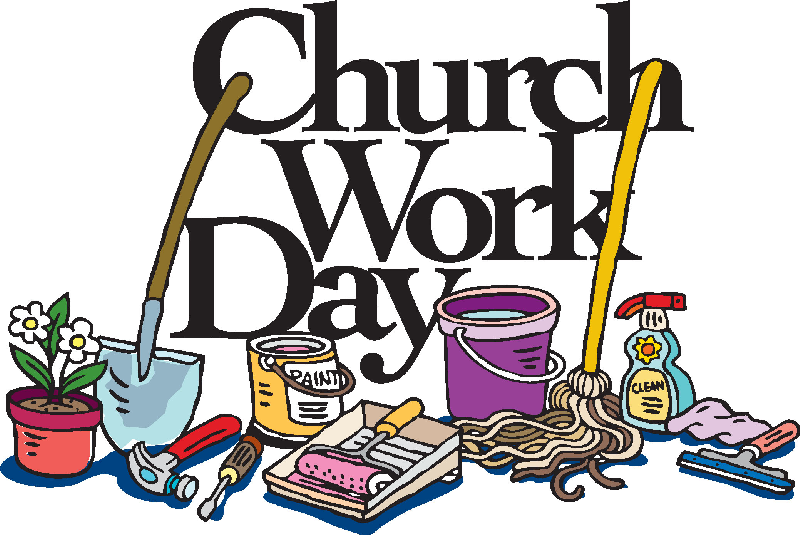 Join us tomorrow (Saturday) from 10:00 a.m. to 3:00 p.m. as we do our church spring cleaning in preparation for our guests. 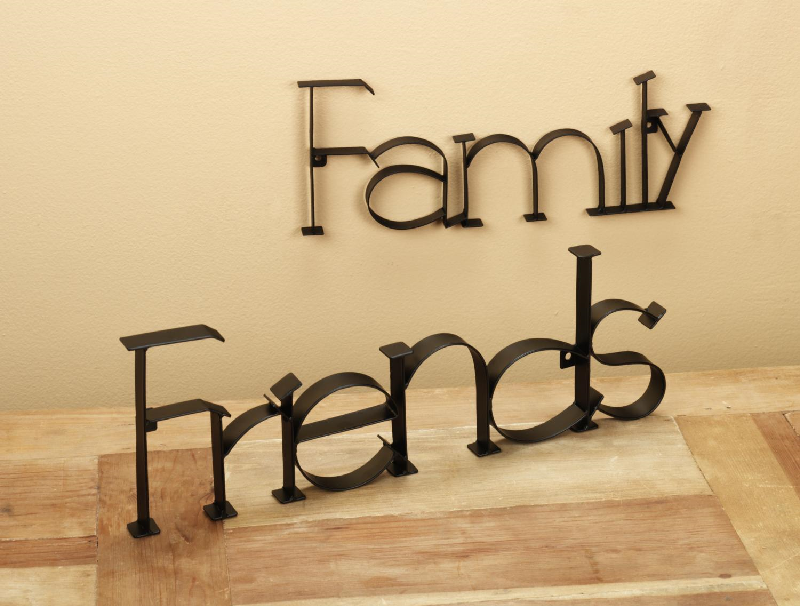 On Sunday invite your friends and family to join us as we celebrate Friends and Family Day during our worship service. It will be a casual Sunday; wear your Progressive T shirt. We also celebrate with a meal after service. T shirts will be available tomorrow as well. Men’s Coffee and Conversation with Pastor. Men, on Friday June 2, join me at Coffee Makes You Black (2803 N. Teutonia Avenue) for coffee and conversation with the pastor from 8:00 a.m. to 10:00 a.m.